Broomfield, Colo., October 24, 2018 DealersLink,an industry leader in automotive systems integration and networking technology, announced it has launched Sixt Remarketing inventory within its marketplace this week. Sixt, one of the world's largest rental car companies, adds more than 1,000 off-rental vehicles to the national dealer-to-dealer marketplace. 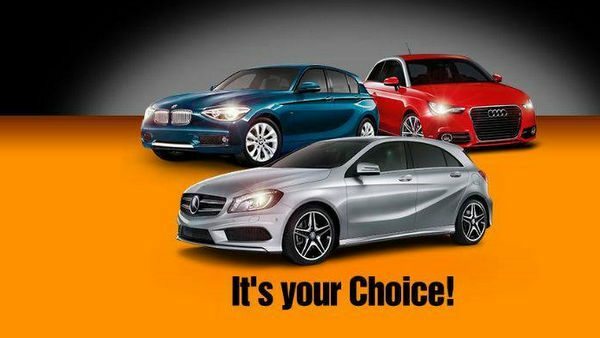 Sixt's nationwide inventory will be available on the DealersLink.com and SixtDirect.com one week earlier than OVE and other auctions. Sixt is known for its high-class inventory featuring luxury models with higher trim levels than vehicles offered by other car rental companies. The company operates more than 2,200 locations worldwide and more than 50 premium locations in North America. "Offering our premium inventory on DealersLink's Marketplace complements our existing sixtdirect.com service while opening our inventory to more potential buyers," said Mark Kach, Vice President, Remarketing North America, for Sixt. "We are absolutely thrilled to deliver Sixt inventory to our DealersLink members with no transaction fees," said DealersLink CEO Mike Goicoechea. "Sixt inventory caliber is second to none. Mark and his team really know how to properly equip their vehicles for retail buyers, and they typically sell vehicles with lower than average miles."